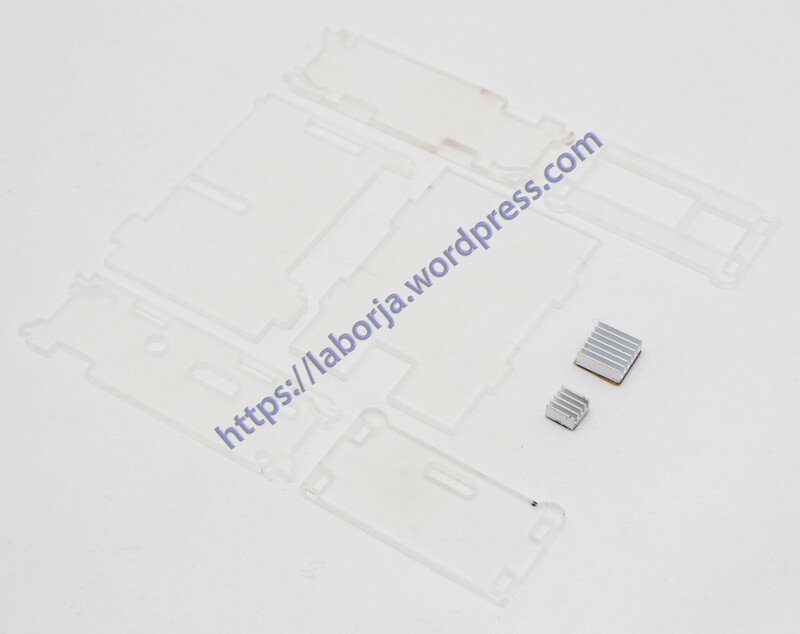 An entire housing is made of six (3mm thick) transparent acrylic panels, each with a different wiring opening and buckle bit. Case relatively light weight, in order to save freight and transportation security, the use of removable pack, six into bubble bag. Side connection port can be left breathable vent cover there, you can open up, good heat dissipation. Each plate comes with double-sided protective film before installation to tear.